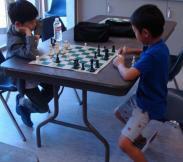 Children ages 5-12 are welcome to join us for informal chess games. This is a drop-in program and no registration is required, but space is limited. Parents of children under 10 years old are asked to remain in the Program Room. FALL 2018 Chess Classes added! We truly believe that every child is gifted. Chess is a game that allows all children an opportunity to succeed. For class times and hours, please refer to the Class Calendar. 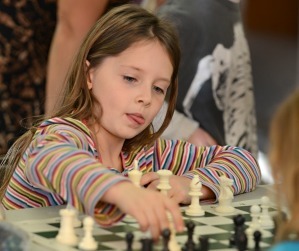 At our chess club, your children will enjoy casual and tournament games played within the club, playing bughouse, challenging online puzzles, watching chess lesson videos, hands on teaching, lectures, homework, special guest appearances, simultaneous exhibitions and trips to chess competitions in the lower mainland.